From 1 September to 30 October, CNES is taking part in the Strateole-Vorcore balloon launch campaign in Antarctica. 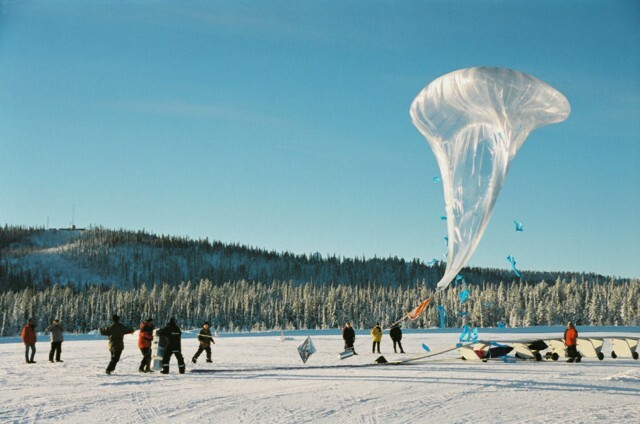 This campaign plans to release 20 or so stratospheric balloons in the lower stratosphere to study ozone variations in the polar vortex, using a new design of balloon developed by the agency for long-duration flights. Scientific ballooning teams from CNES and the LMD* dynamic meteorology research laboratory are currently stationed at the American McMurdo research base in Antarctica, where they are set to release up to 25 superpressure balloons with instrumented gondolas to study variations in the ozone hole inside the winter polar vortex. Launched in September and October, the balloons will fly over the Antarctic continent, staying aloft for several weeks or months at a constant level of air density. The campaign teams will be enduring constantly low temperatures between –20 and –40°C, at which ozone depletion occurs inside the stratospheric polar vortex, leading to the transport of air masses low in ozone to inhabited regions at mid latitudes. Data acquired will serve to refine models used to simulate atmospheric exchanges and physical and dynamic phenomena such as the formation and movement of polar stratospheric clouds. They will also be assimilated into models of chemical processes driving ozone depletion. 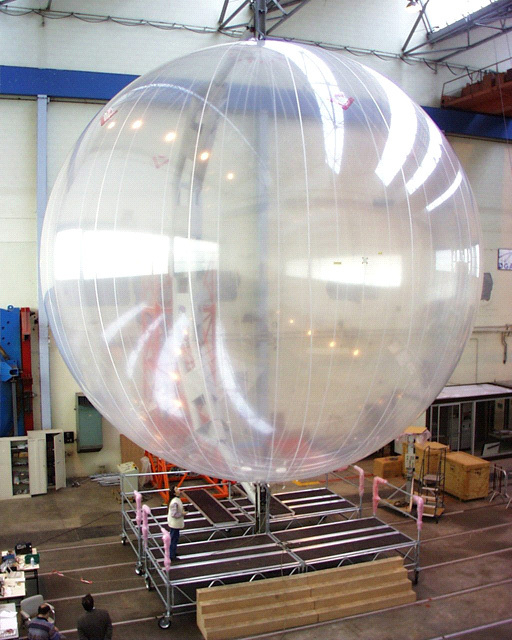 For Strateole-Vorcore, CNES has developed new spherical superpressure balloons with a diameter of 8.5 and 10 metres. These balloons afford high strength and very good tightness, meaning they can stay aloft for several months at a time inside the polar vortex of the lower stratosphere at an altitude of 18 to 20 km. Located near the South Pole and sheltered from the strong Antarctic winds, the McMurdo research station is ideally suited to release balloons in the core of the polar vortex. Long-duration balloon observations, a unique competency of the French space agency, have already been proven during test campaigns staged out of Kiruna, Sweden, and in Brazil. CNES also has 40 years’ experience of scientific ballooning, conducting several tens of launches every year. 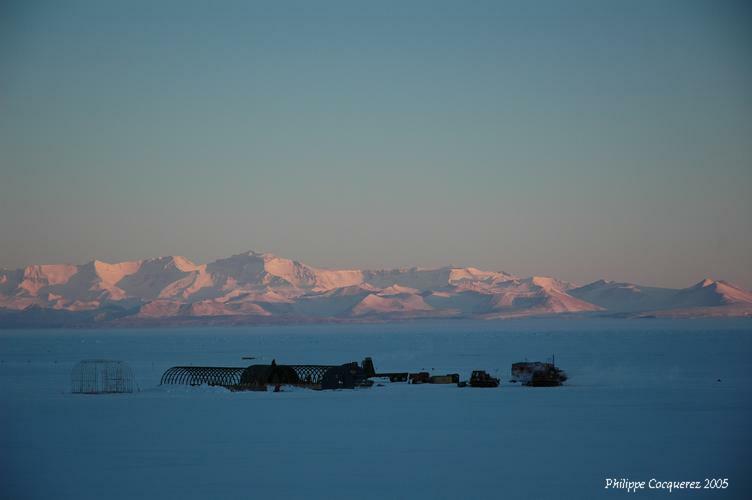 The Strateole-Vorcore campaign, conducted by collaborating research stations in Antarctica, is an international project involving scientists from France, Australia and the United States.